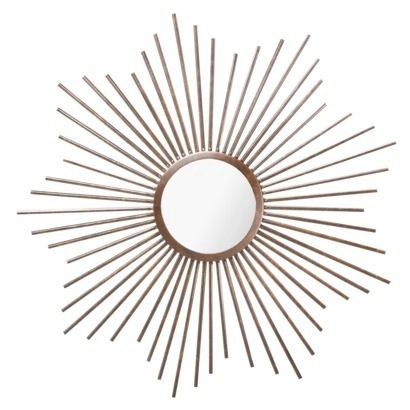 Now that mid-century modern is all the rage (thanks, Mad Men), sunburst mirrors have made a definite come-back. 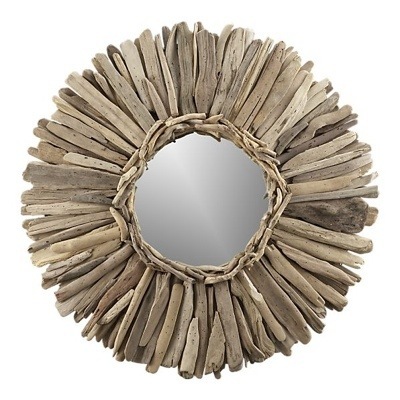 Mirrors have always been a design must-have due to their ability to reflect light and make a room brighter. 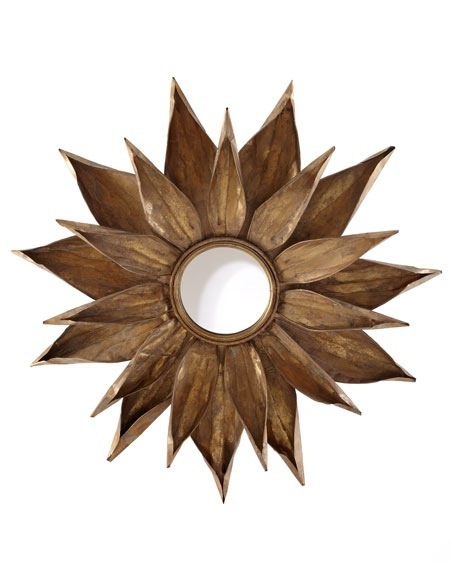 Sunburst mirrors, however, take it a step further by adding a point of view and interest to a room. 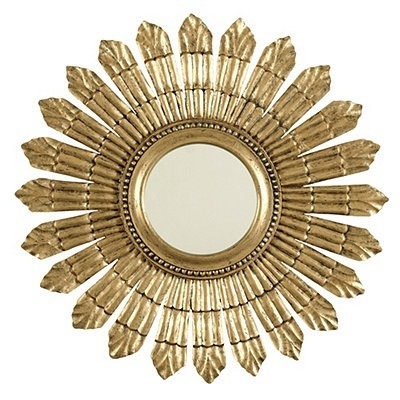 Often a conversation piece, these mirrors come in many sizes and styles. I picked a few below that show a range of design sensibilities. 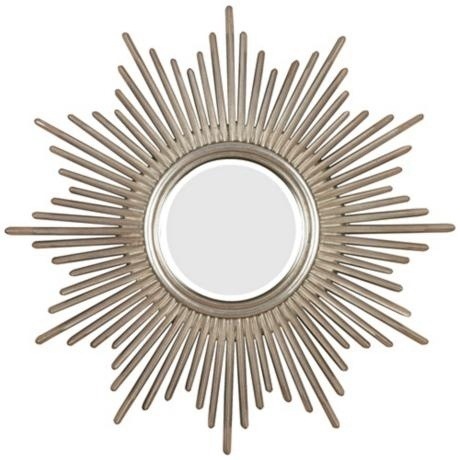 Yearning for a sunburst mirror yet? I’m planning to add one to my living room. Which one should I choose?